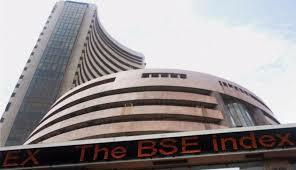 Mumbai (Maharashtra) [India], Apr 24 (ANI): Equity benchmark indices snapped their two-day fall and opened in the green on Wednesday following global cues. 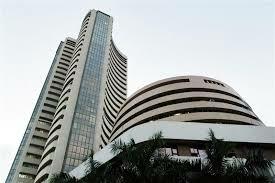 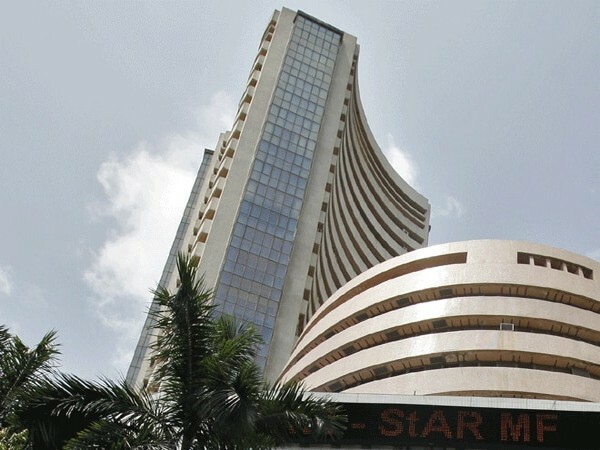 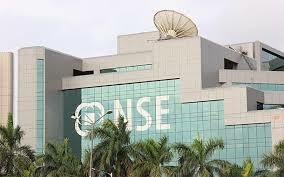 Mumbai (Maharashtra) [India], Apr 22 (ANI): Equity benchmark indices plunged after opening on a flat note in Monday's morning trade despite good corporate results last week. 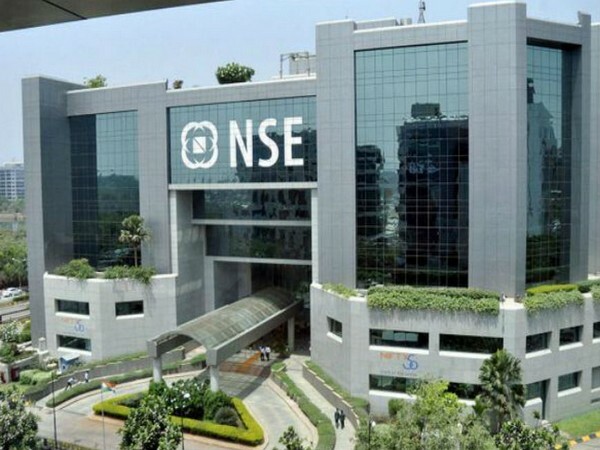 Mumbai (Maharashtra) [India], Apr 18 (ANI): Equity benchmark indices opened on a positive note but declined after a while on Thursday as investors awaited corporate results for the quarter ending 2019. 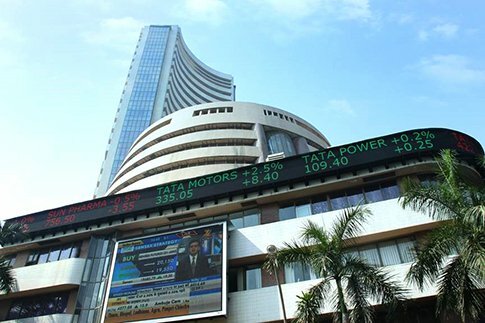 Mumbai (Maharashtra) [India], Apr 16 (ANI): Equity benchmark indices extended morning gains on Tuesday and touched new milestones during the last trading hours amid sustained buying from foreign investors.